Years of development experience across a wide range of platforms and technologies enables Tritec to tackle any software project. We have a particular focus on producing high quality software – well-structured, well-commented and easily maintainable. This enables easy modifications and the addition of new functionality in the future. Alongside developing our own software, we can bring in-house software which was initially produced elsewhere – for example where it is no longer possible or practical for the original developers to continue with maintenance. Tritec can provide modifications, fixes and upgrades to existing software. 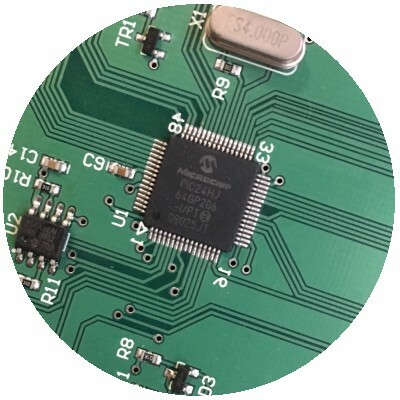 Experience in embedded C and C++, across 8-bit, 16-bit and 32-bit microprocessor systems enables Tritec to tackle any embedded circuit design. Our capability covers numerous processors and chipsets, and extends across the entire spectrum of embedded development – from bare metal initialisation, through low level device drivers to high level control software. Embedded software is often developed as part of a complete design solution, in conjunction with electronics hardware designed in-house. 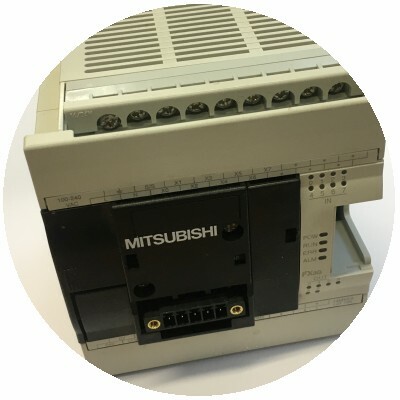 However we can also provide embedded software for both bespoke and off-the-shelf external hardware designs. 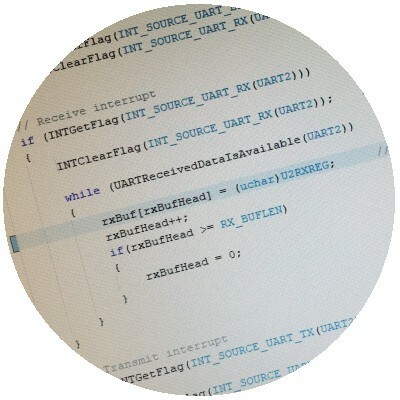 Tritec has developed a number of PC applications using C# and the Microsoft .NET framework. These are often linked to embedded systems; providing management and control functionality, or for ease of configuration of the system. Other PC software has been developed for control systems, providing a simple and unified user interface. This has encompassed both desktop and embedded industrial PCs. Our ability to provide closely integrated hardware and software designs using field programmable gate arrays (FPGA’s) has enabled our engineers to develop a number of high speed and cost effective image processing solutions using Xilinx FPGA devices. A recent project saw Tritec develop a control application to run on an Android tablet. This was the first such development we have undertaken, and demonstrates our ability to quickly grasp new technologies and systems. We can program a wide range of PLC and embedded system control systems and are specialists in motion control.